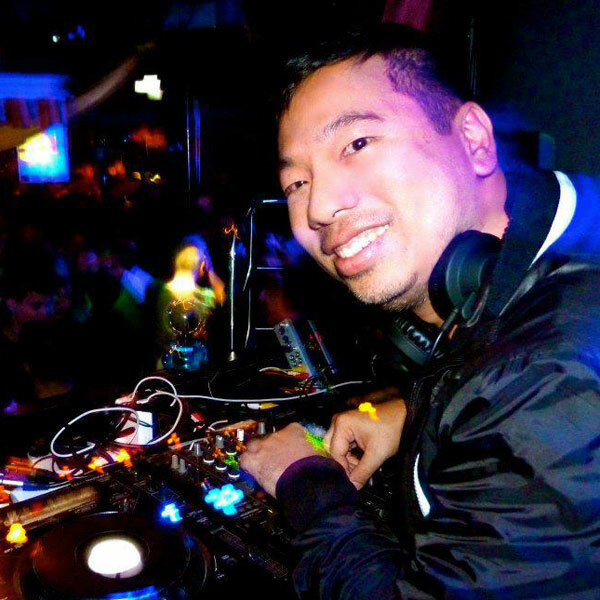 Brian is an award winning producer, arranger, jingle composer, remixer and DJ from the Philippines. Brian is a founding partner of Hit Productions, Inc, the largest jingle house and audio-post production house in Manila, Philippines. As a record producer/arranger, Brian has worked with outstanding recording acts in Manila like Gary Valenciano, Kulay, South Border, RiverMaya, Truefaith, and more recently with Billy Crawford, Nancy Jane and Jessa Zaragoza. As a composer, He has also been a past finalist in 1998 MetroPop (“Baby I’m Crazy” – Wiseguys) and 2003 Himig Handog (“Only I” – Dianne dela Fuente) competitions. He won also in the Asian TV Awards in Singapore in 2002 for best Original Score (short-form). He has also won an Awit Award in the Best World Music Recording category in 2007. Brian has also scored music for movies like “100”, a Best Picture winner from 2008 Cinemalaya and just recently, he won Best Score in the 2010 PMPC Star Awards, for his work in the 2009 80 million-peso grosser comedy “Kimmy/Dora (Kambal sa Kiyeme)”. As a DJ, he is one of the resident DJs of BED, the largest gay dance club in Manila. He is also best known for his monthly mix sets and pop remixes, as featured by various websites. He is also working and collaborating on several tracks with Evan Steer, also known as DJ Stonedog, the top resident DJ of Volume, HK’s best gay club. Currently, he is the remixing partner of Drew G (NY), collaborating on remixes for Solange, Dangerous Muse, Jason Derulo, Cyon Flare and many others.